People ask us all the time if chiropractic can actually help with headaches, and the answer is absolutely. Just like sciatica can cause pain to radiate down your arm or leg, headaches are a symptom of structural issues. We help people get rid of their persistent headaches every day, and we're ready to help you get to the bottom of your symptoms as well. When there is too much pressure in the upper cervical spine, the nerve impulses that cross through the brain stem become stressed. This stress can cause these nerve impulses to become distorted. Headaches come in when these distorted nerve impulses begin to over-stimulate the nervous system. In addition to persistent headaches, over-stimulation can also cause cognitive issues and even sensitivity to light. There are many factors that can contribute to persistent headaches, and these factors can affect people differently. Daily function is one of the most common sources of persistent headaches, and it's also one of the easiest factors to correct. Just by adjusting your posture or spending a little less time in front of a computer screen, you could notice significantly less symptoms. Regular chiropractic adjustments are also a great way to relieve headache symptoms. The adjustments themselves are quick and easy, and most will take place in the upper cervical spine, which is where most headache symptoms originate. Most people believe that chiropractic care can't help with migraines. But we at Carefree have treated several patients with "chronic migraines," and they've been surprised with the results they've achieved. More often than not, severe headaches are a symptom of muscle tension in the upper cervical spine. 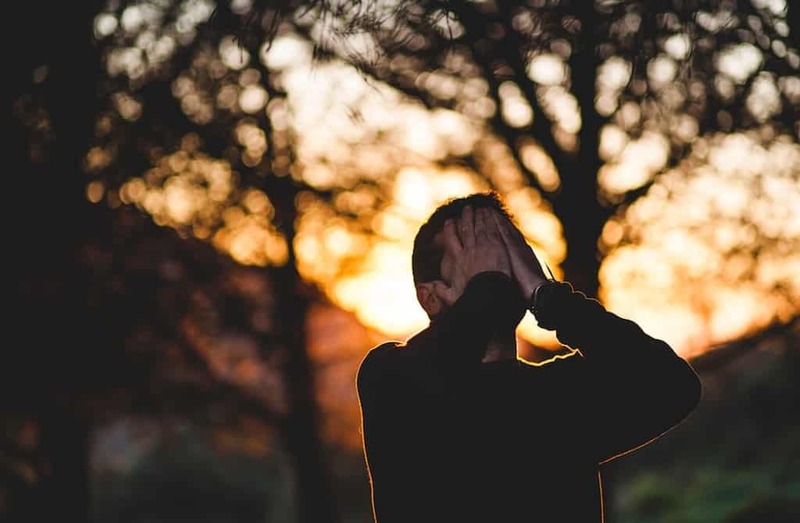 These severe headaches are also known as "cluster headaches," and their symptoms are very similar to that of migraines. Because of this similarity, many people have been misdiagnosed with chronic migraines. While cluster headaches are related to muscle tension, true migraines are more chemically orientated. 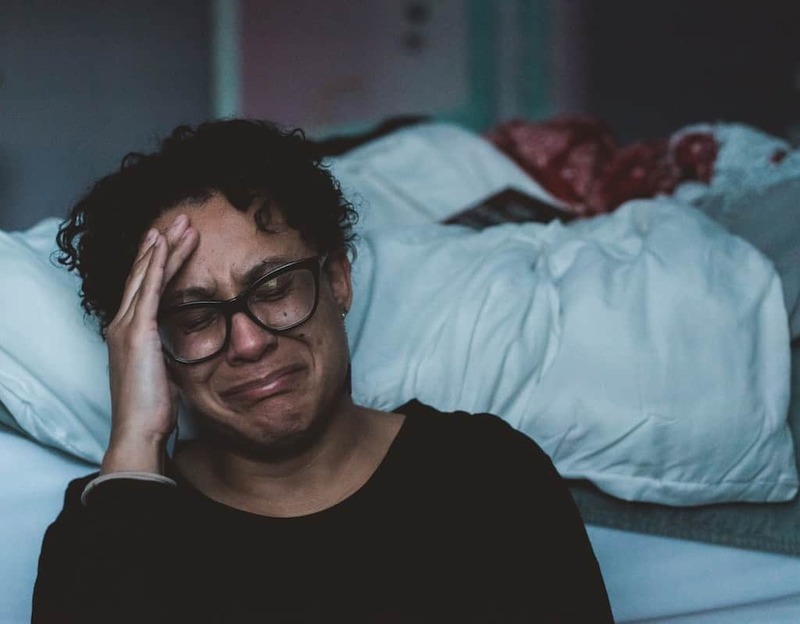 In addition to severe pain, true migraines can also cause sensory changes, such as twinkling lights in your line of vision, changes in taste, and even changes in smell. Whether you're struggling with true migraines or cluster headaches, chiropractic care can help. 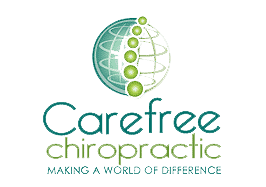 By relieving the pressure in your upper cervical spine, your muscle tension will release, your symptoms will subside, and you'll even be preventing stress-induced spinal trauma. A common question asked is, can chiropractic help headaches? 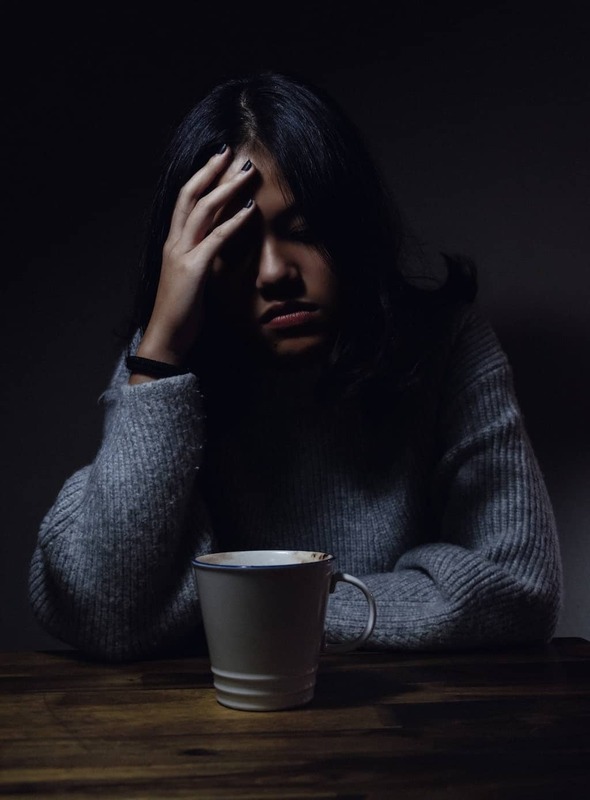 Headaches are one of the most popular things we take care of and it revolves around understanding that headaches are similar to someone experiencing pain down into their arm or sciatica down into their leg. To explain it, there is pressure that develops in the upper cervical spine, usually that’s the most common spot, though it can be the lower cervical area too. With pressure in the upper cervical spine there are nerve impulses that cross right through the brain stem at the upper part of the spine that get stressed. Once they get stressed they start to fire distorted nerve impulses. Simply, a headache is the experience of the deviation of the proper nervous system function. That is a symptom of the over-stimulation of the nervous system, just like any other system of the body. That over-stimulation also effects cognitive, though it creates a kind of fog when thinking and this can be quite debilitating. Symptoms even include sensitivity to light. Different factors through the day are going to be factors for folks. This is one of the top things we want to take care of because it can be very debilitating. As far as the daily function of an individual. It is probably one of the easiest things to correct and see changed through chiropractic care. The adjustments are extremely effective and the upper cervical spine is one of the most important parts of the spine to check to make sure that everything is balanced and everything doesn’t have any pressure on it because that’s where all the nerve impulses are traveling from the brain to the body and from the body back up to the brain, through that upper cervical spine. So that’s one of the most important points to make sure that we have a clarity and we don’t have pressure on that nervous system. People have questions on what type of headaches chiropractic can help. Some have made the statement, “I was diagnosed with migraines”. It is so common that people with really bad headaches are told that they are experiencing migraines. Actually, the majority of time that’s not factually true. The majority of time, headaches are stemming from muscular skeletal tension in the upper cervical spine, and they can be severe and debilitating. Oftentimes, those debilitating headaches are called cluster headaches. The difference is that a true migraine is more chemically orientated (called hemisyphelgic- which means half of the head) and is preceded by some type of an aura, twinkly lights, sensory changes with their taste or even with their sense of smell before they get hit with the headache. That is a little bit different as far as the care of that and can definitely be managed through chiropractic care also. But the majority of headaches that are really bad are in that cluster headache group. A lot of people have a multitude of many different types of headaches ranging from severe, to average, to low grade. It’s unfortunate because chiropractic can so effectively and efficiently clear out all of that and make sure the person is enjoying life.